To improve the user’s experiences on its App Store, Apple has added a new feature/change to its platform. It has reportedly expanded its subscription process in the App Store by adding an extra step to the subscription process so that the users don’t accidentally subscribe to something. 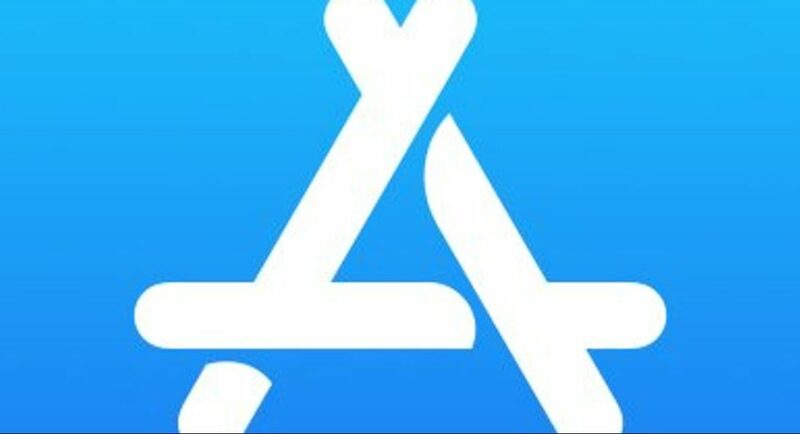 According to reports, Apple has been seen adding the ‘Confirm Subscription’ pop-up that asks the user to confirm their subscription of a service on its App Store. Apple has come out with this new pop-up to help the users avoid the subscription of any service by mistake. Apple users might see the new feature on their devices as of last week Apple had been rolling out the new feature. It should be noted that in February 2019, Apple had made the managing of subscriptions easier on the App Store by adding a dedicated shortcut. And in January 2019, we saw that Apple updated its developer guidance for the in-app subscriptions to describe the price details for each subscription the user has made. To make the subscription final, the users would need to tap on the ‘OK’ button on the pop-up or they can cancel the subscription by tapping the ‘Cancel’ button. This move by Apple comes late, but it will surely reduce the accidental subscription by the users. It should be noted that Apple devices with the Touch ID are more likely to accidently subscribe any service than the Apple devices using the Face ID technology. This is because the Touch ID requires the user to press the Home button to register their fingerprints, which the users are prone to do as they would tap the Home button thinking that it was a back button. While using the Face ID requires the users to double-click the side button before enabling the facial recognition technology to authenticate the subscription purchases. But currently, it seems that Apple hasn’t rolled out the new update with the new feature for the global Apple devices as it wasn’t available on iOS 12.2.1. But since this change is out in some areas mean that it would soon receive a global release as well. For the latest gadget and tech news, and gadget reviews, follow us on Twitter, Facebook and Instagram. For newest tech & gadget videos subscribe to our YouTube Channel. You can also stay up to date using the Gadget Bridge Android App. Aman Kumar Singh has a Masters in Journalism and Mass Communication. He is a journalist, a photographer, a writer, a gamer, a movie addict and has a love for reading (everything). It’s his love of reading that has brought him knowledge in various fields including technology and gadgets. Talking about which, he loves to tweak and play with gadgets, new and old. And when he finds time, if he finds time, he can be seen playing video games or taking a new gadget for a test run.